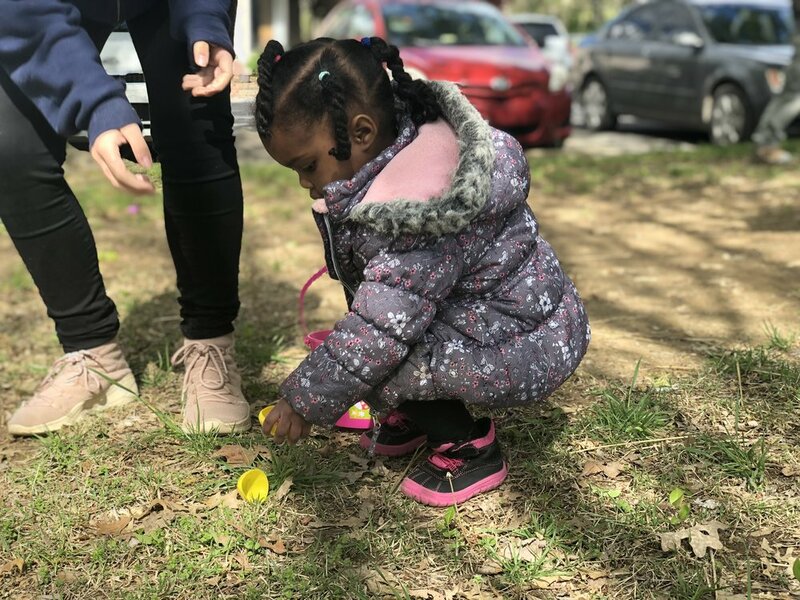 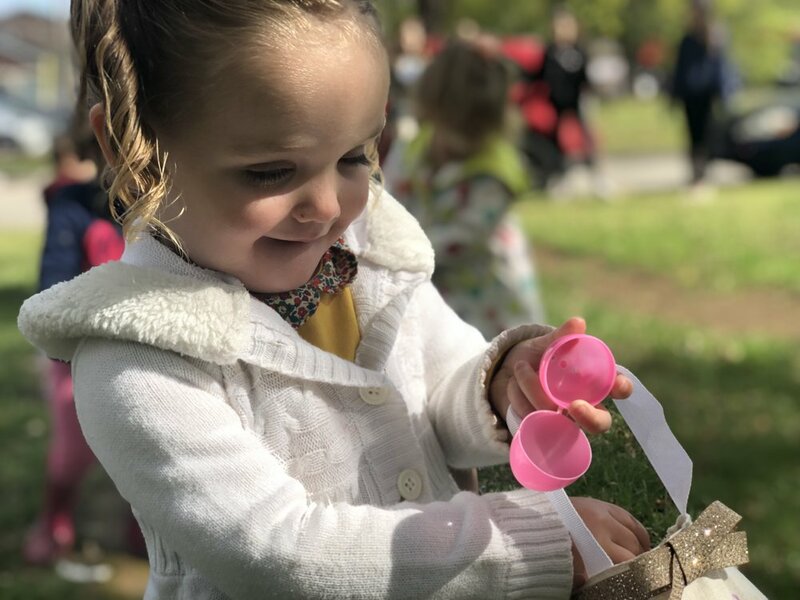 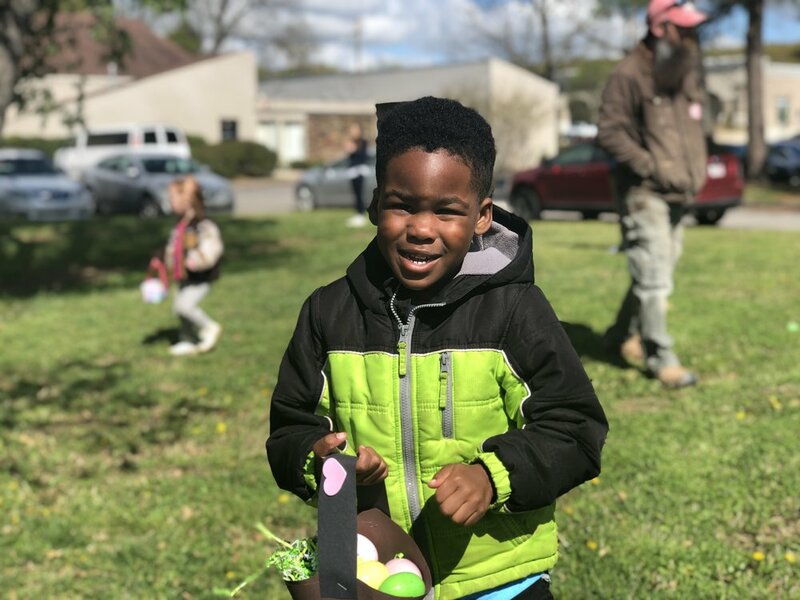 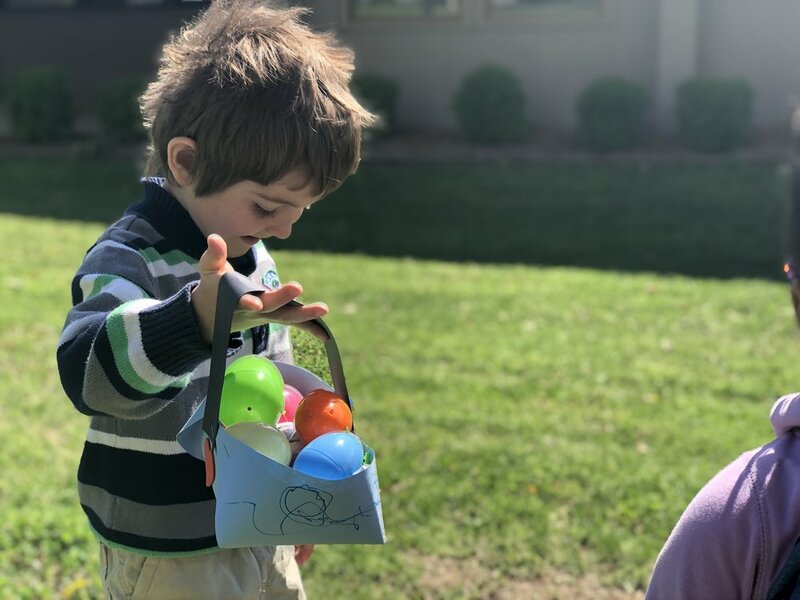 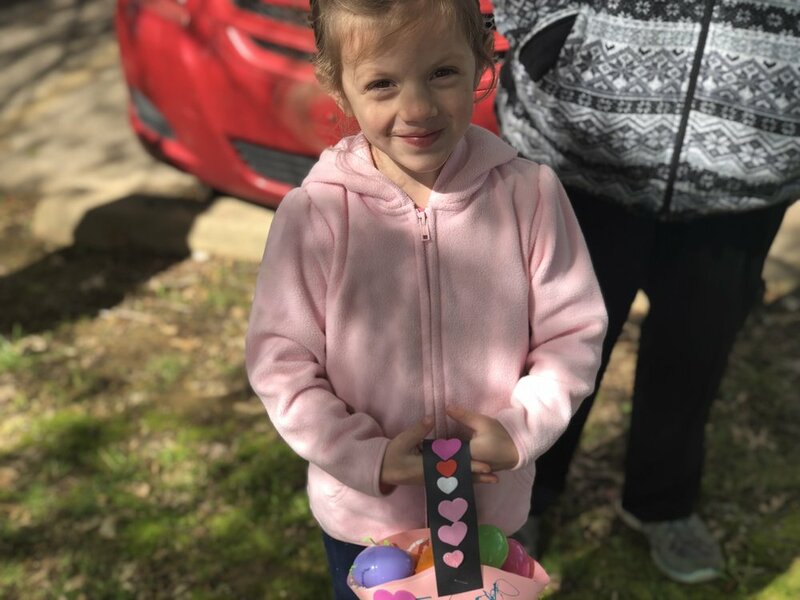 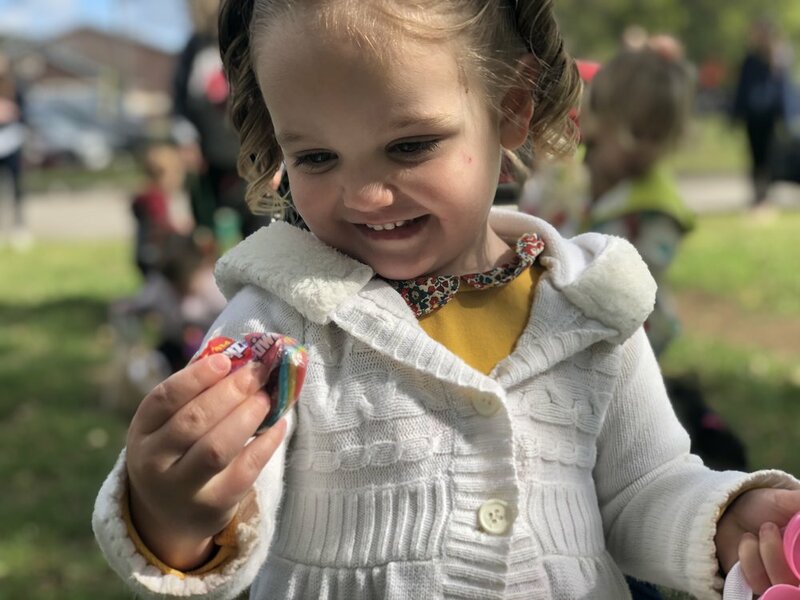 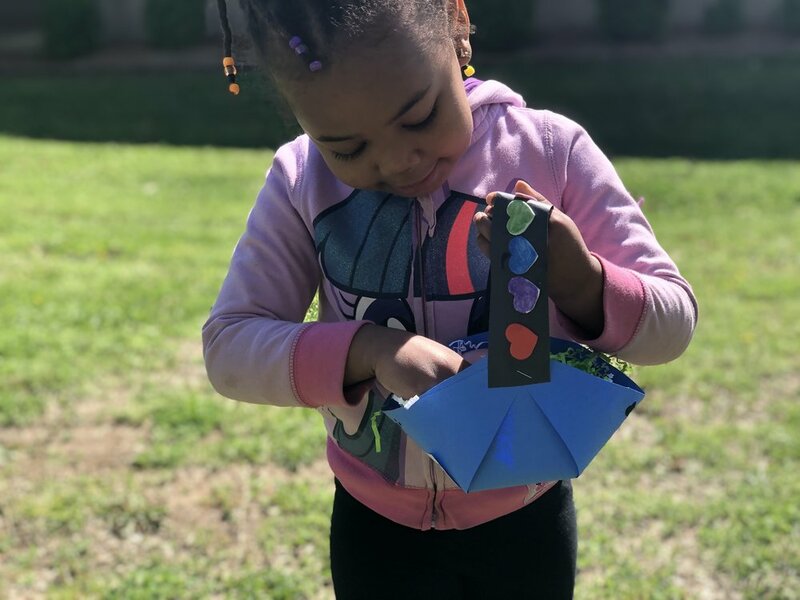 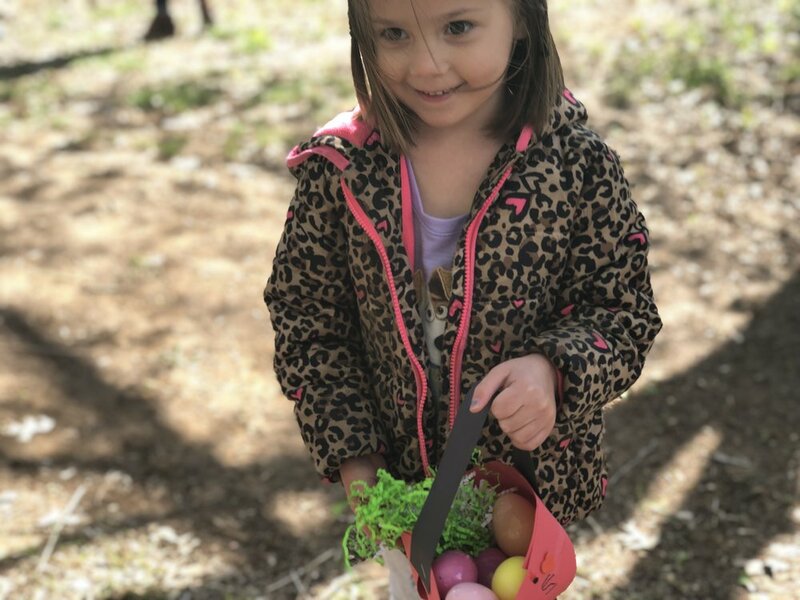 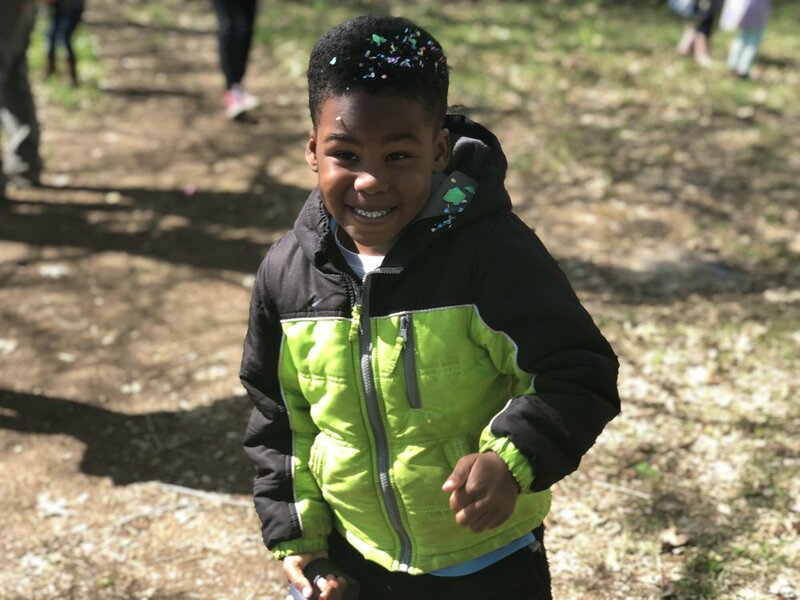 Our 1st PK egg hunt will take place on Friday, April 19, 2019 at 10 AM. 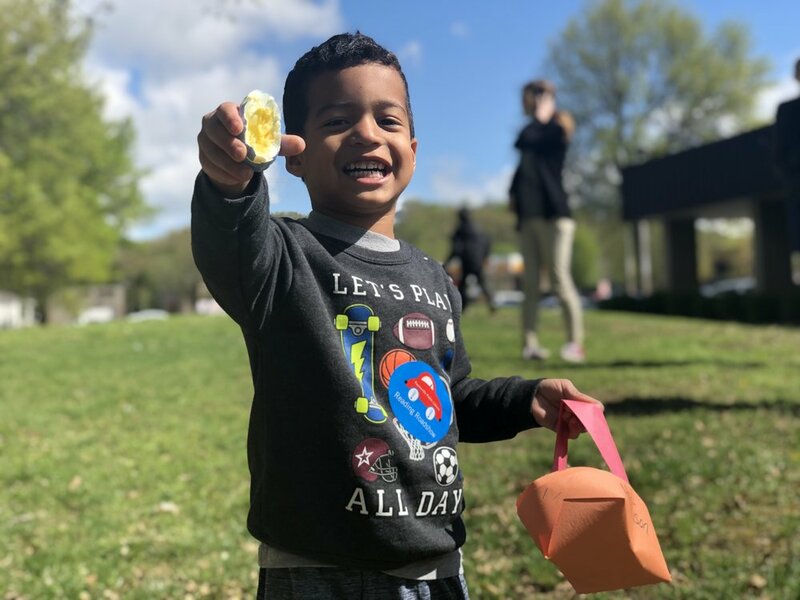 We are asking parents to bring 6-12 plastic or hard-boiled eggs to the Preschool by Thursday, April 18. 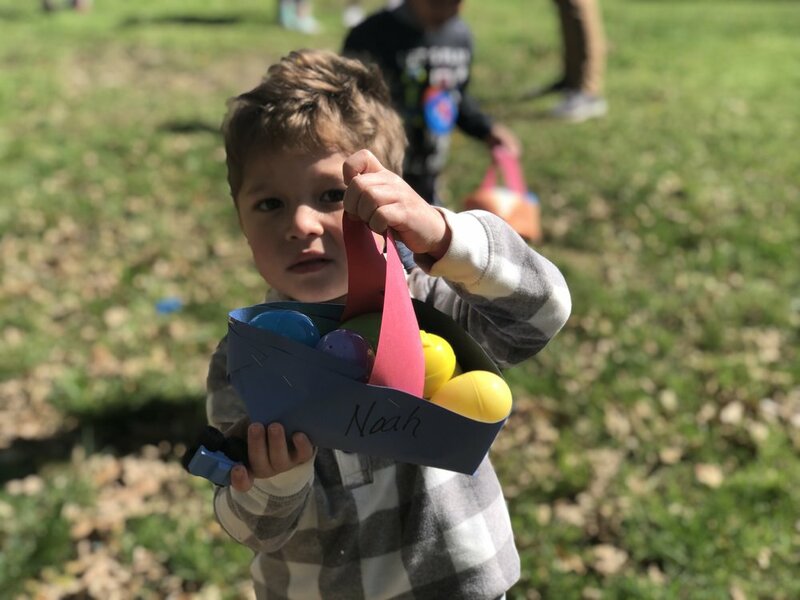 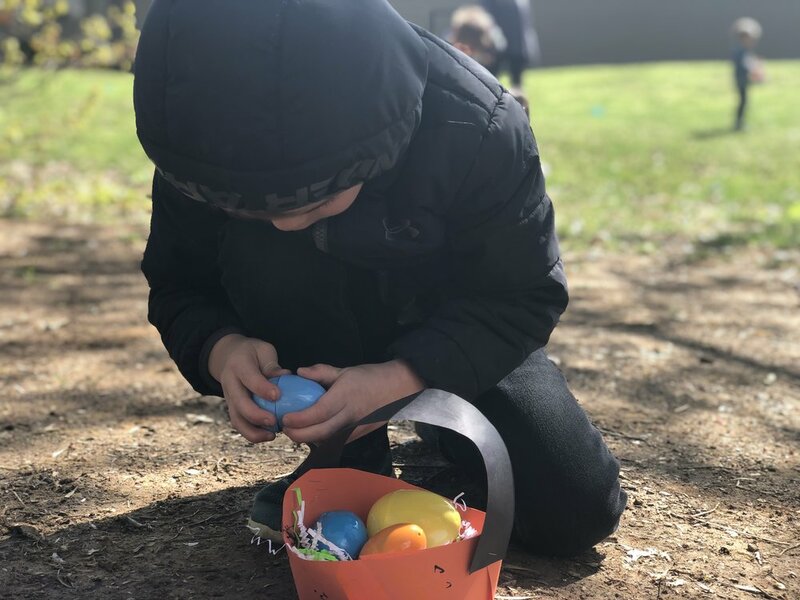 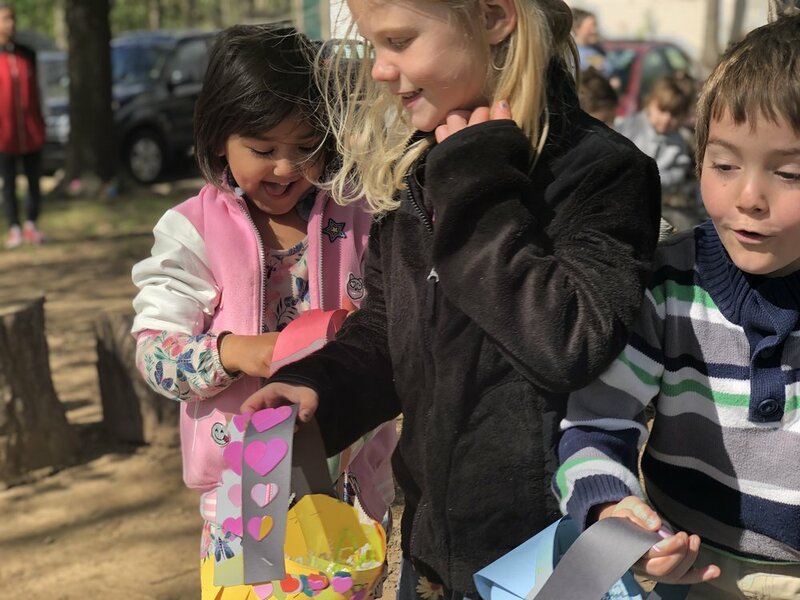 We will decorate the eggs at school and our older students will hide them for our preschool students for the big egg hunt at 10 AM on Friday, April 19. 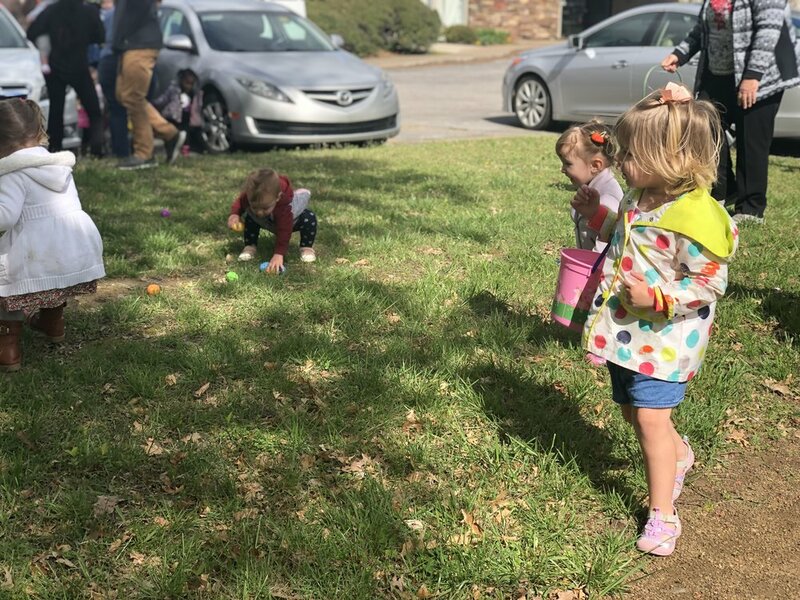 It should be a lot of fun!